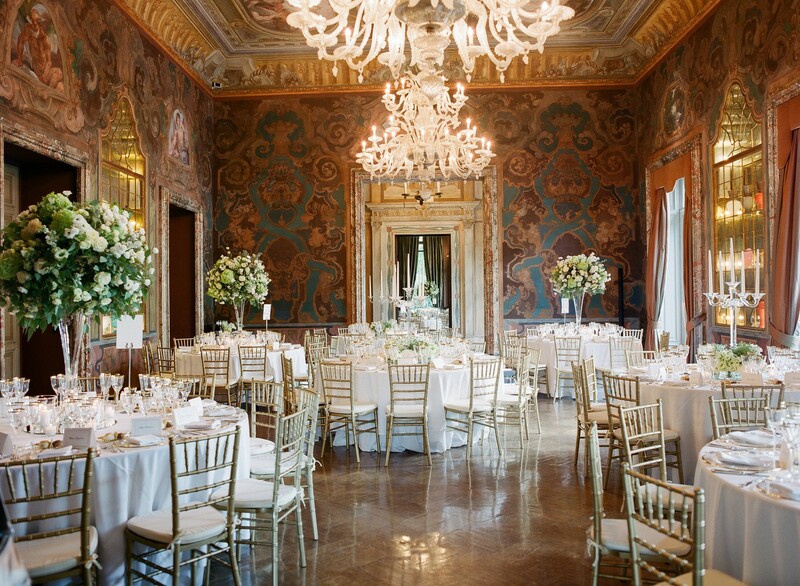 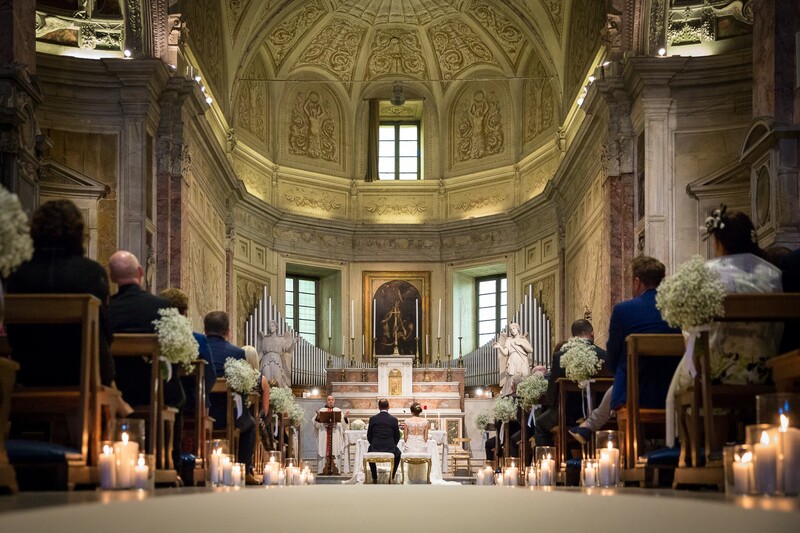 If you have been fantasising about getting married in Italy for some time, you probably have a very specific vision in your mind about how your event will be. 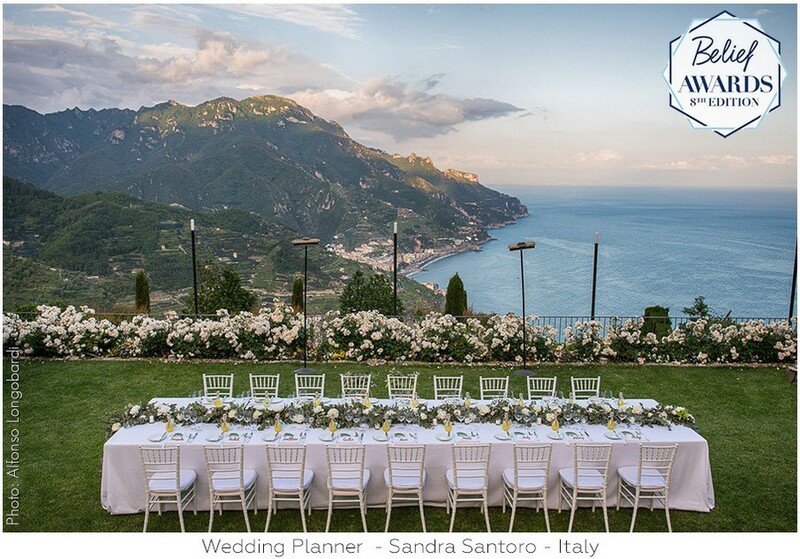 You can picture the scenery, taste the food and even hear the guests in your mind. 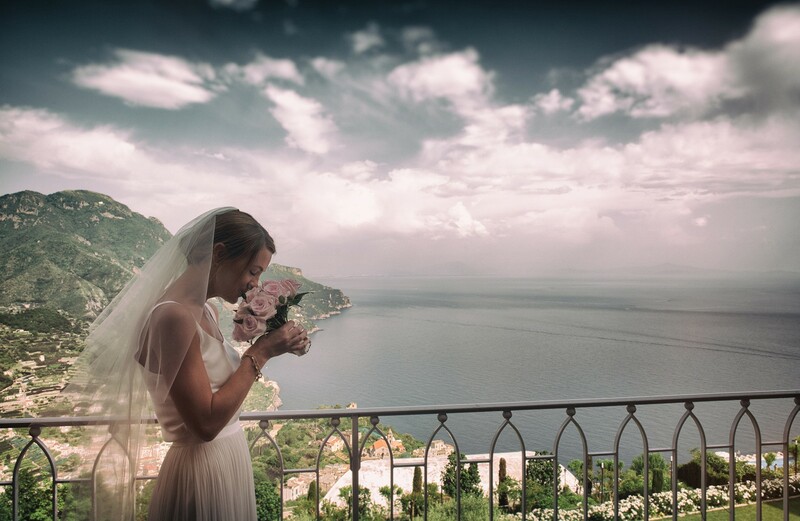 But how do you transform that vivid picture in your mind into a real event that’s impeccably planned down to the last detail? 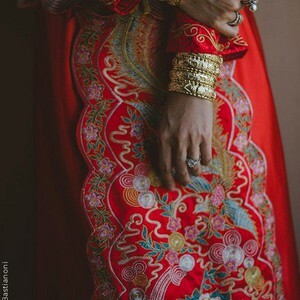 Well, that’s why you have me. 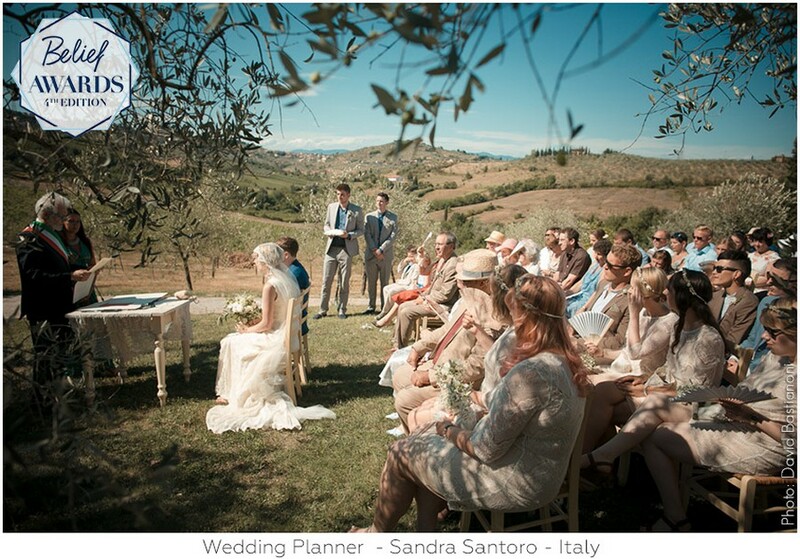 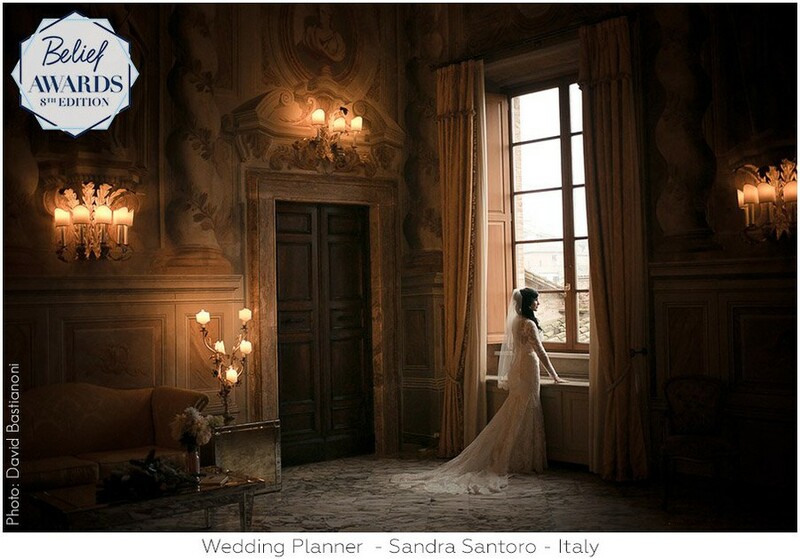 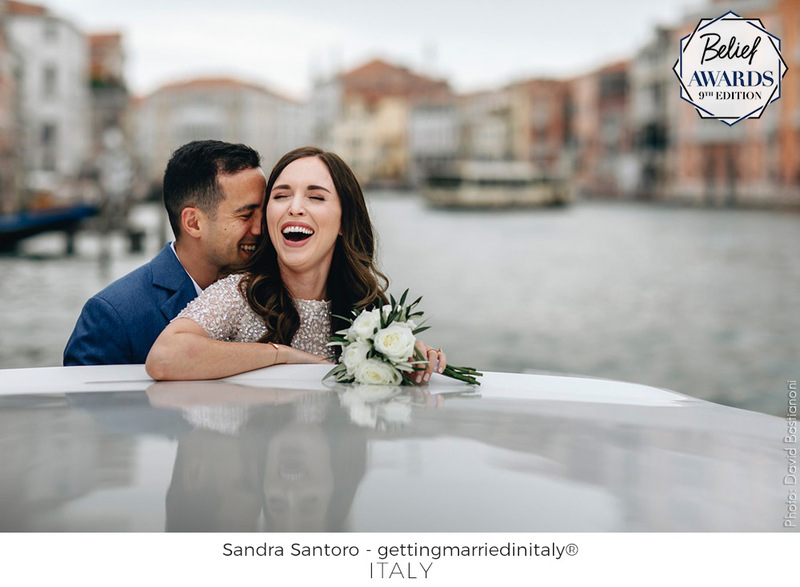 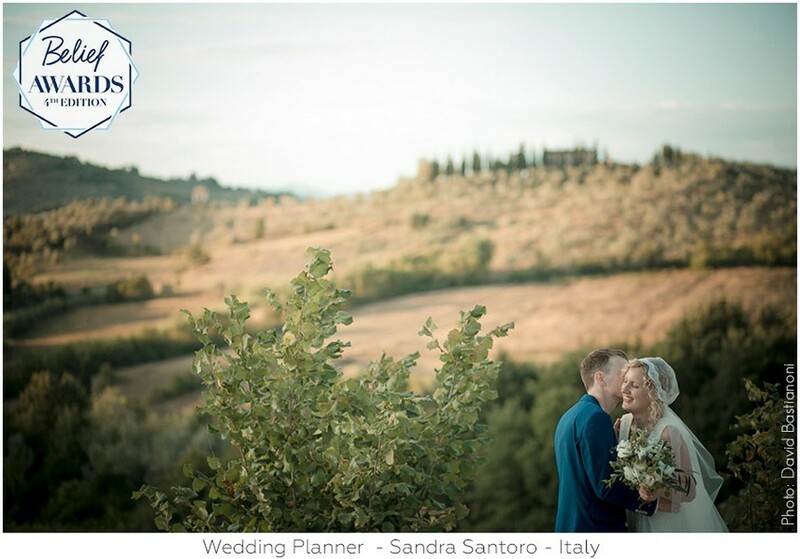 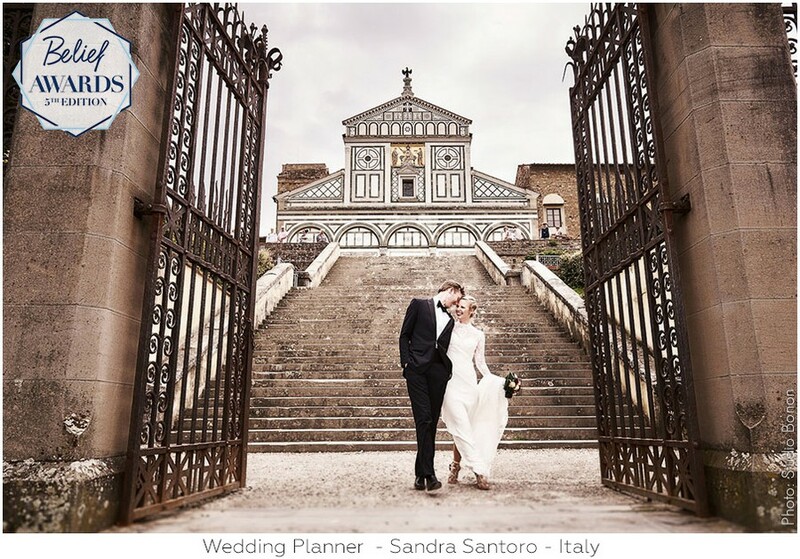 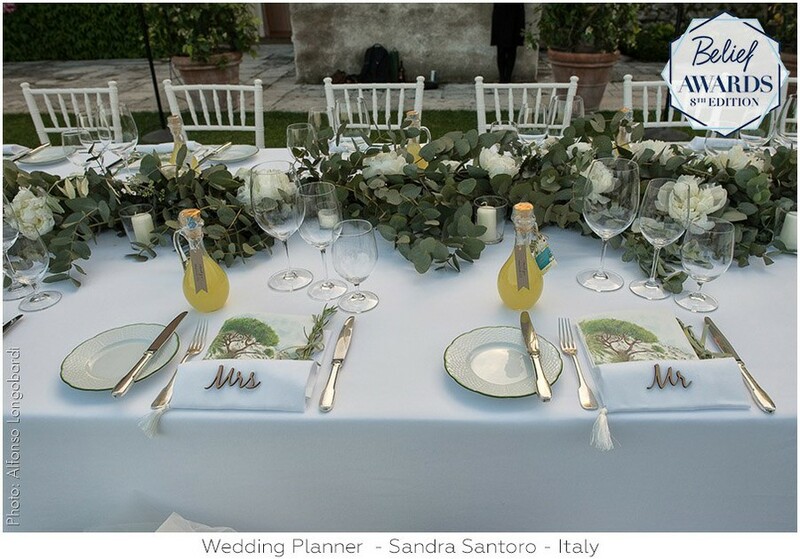 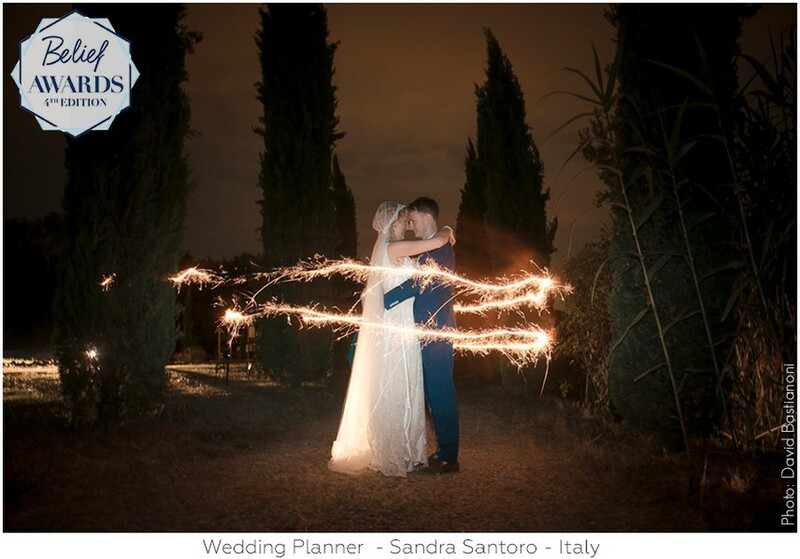 I’m Sandra Santoro, Founder, Owner & Creative Soul of gettingmarriedinitaly®, and I understand what a challenge it can be to plan your wedding from afar. 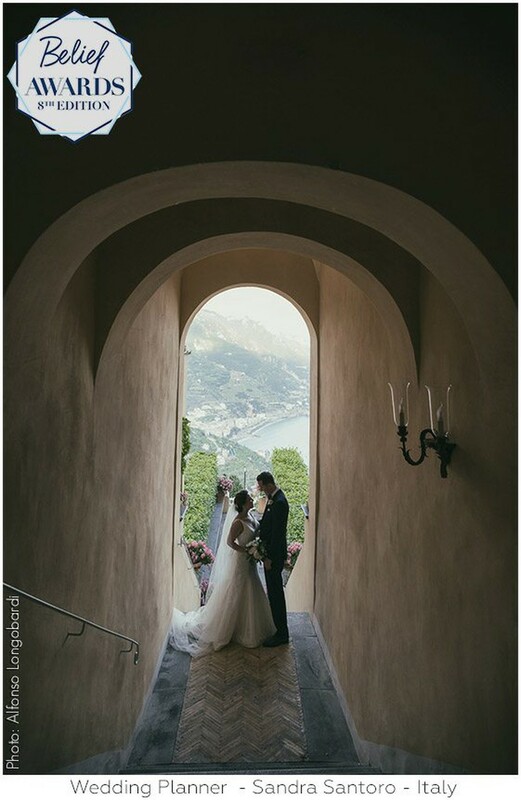 I’m here to help. 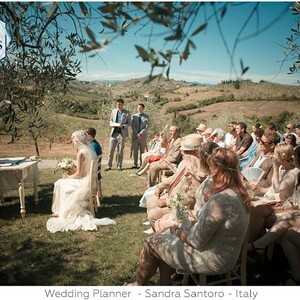 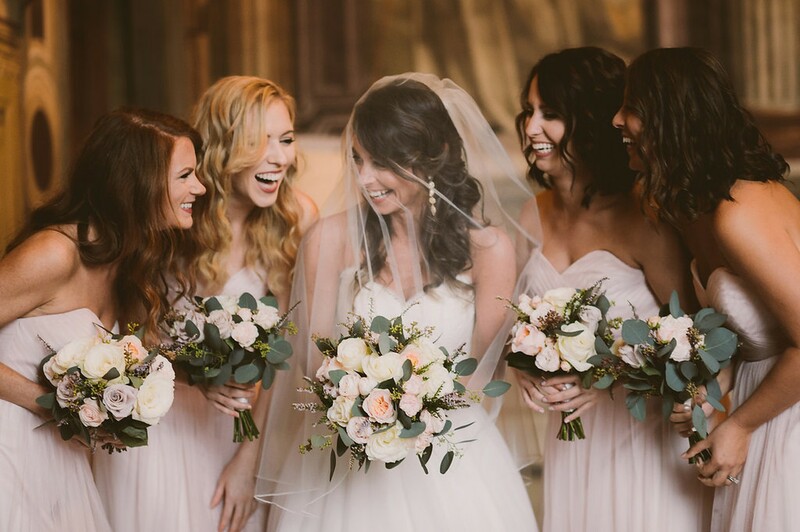 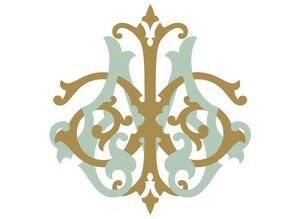 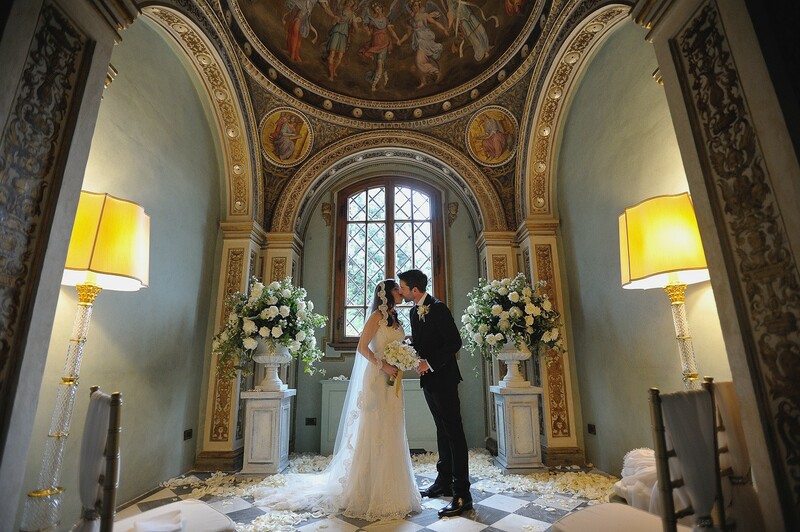 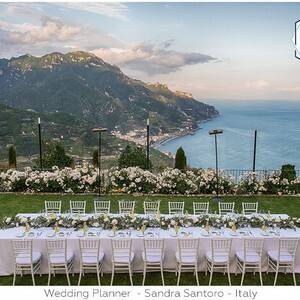 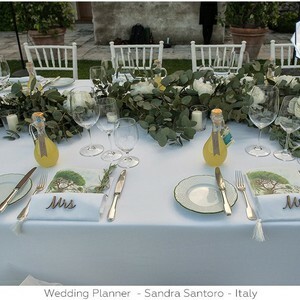 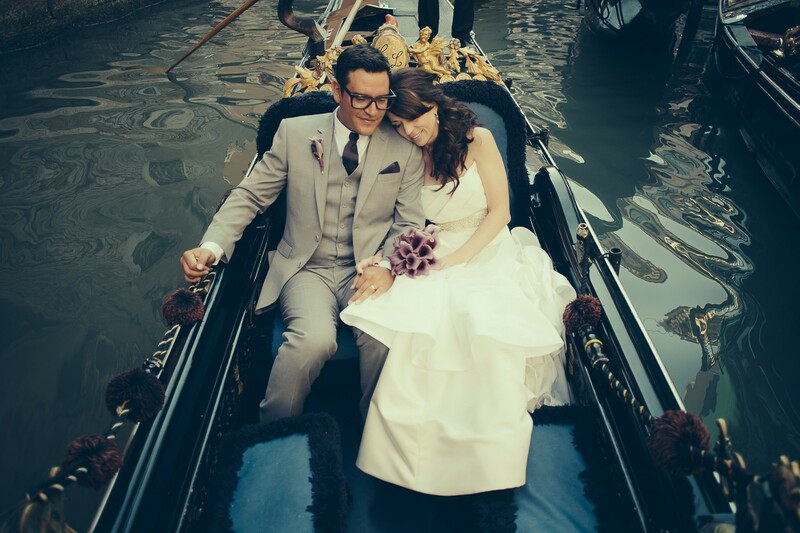 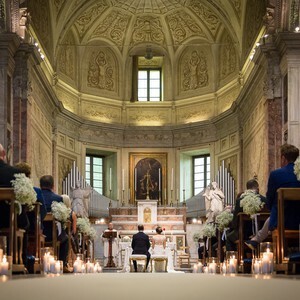 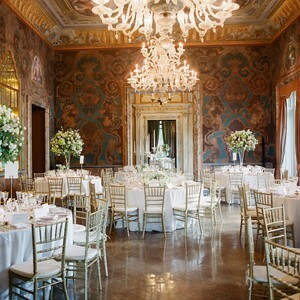 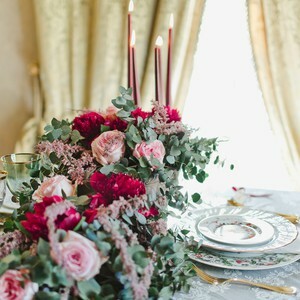 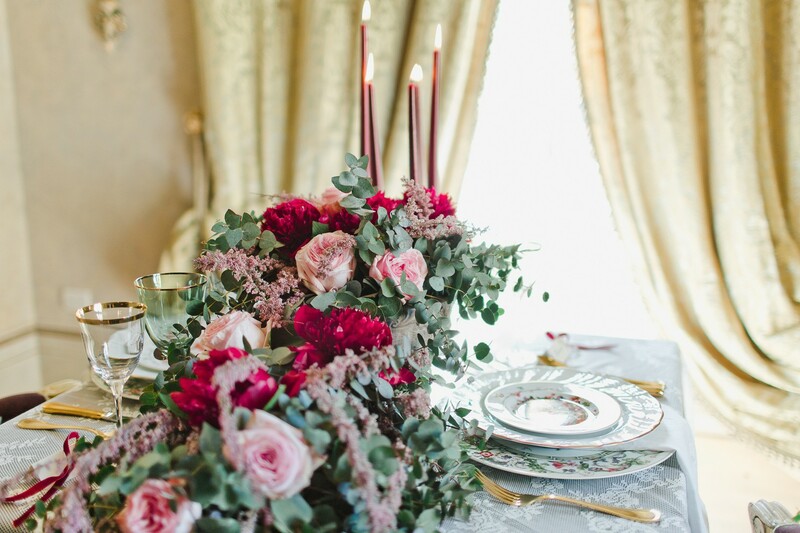 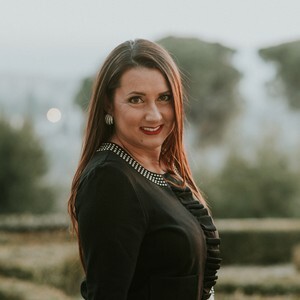 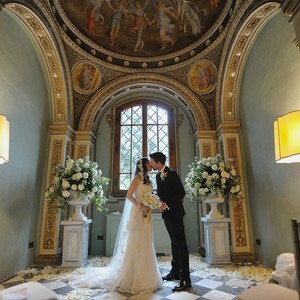 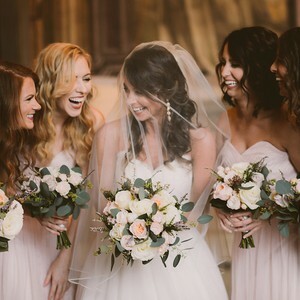 My specialty is understanding the exact vision you have for your wedding in Italy and making it come to life using my extensive knowledge of the local region, my exclusive connections to the finest venues and my support team of seasoned wedding coordinators and vendors. 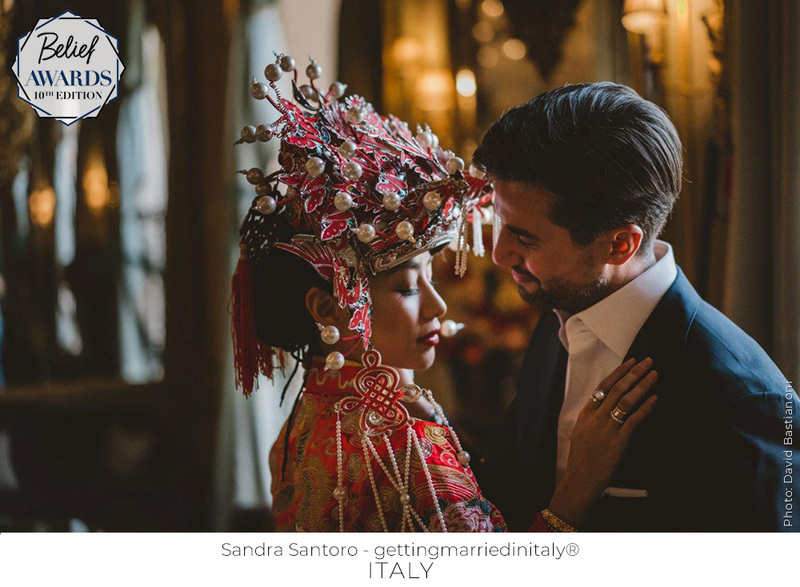 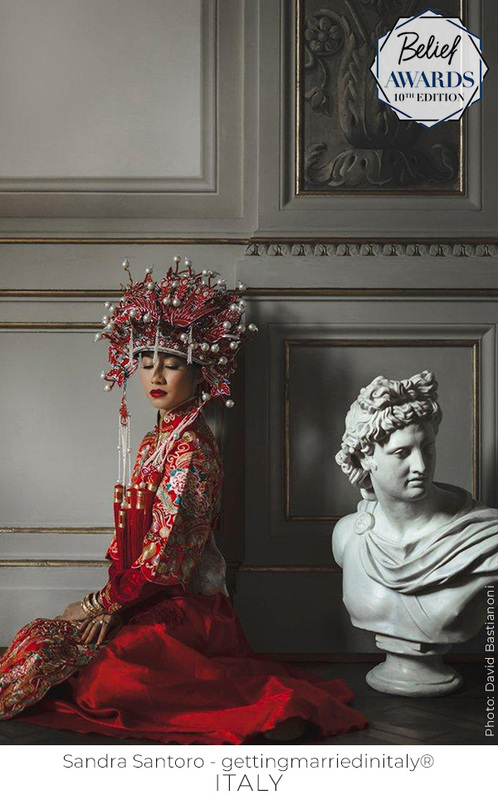 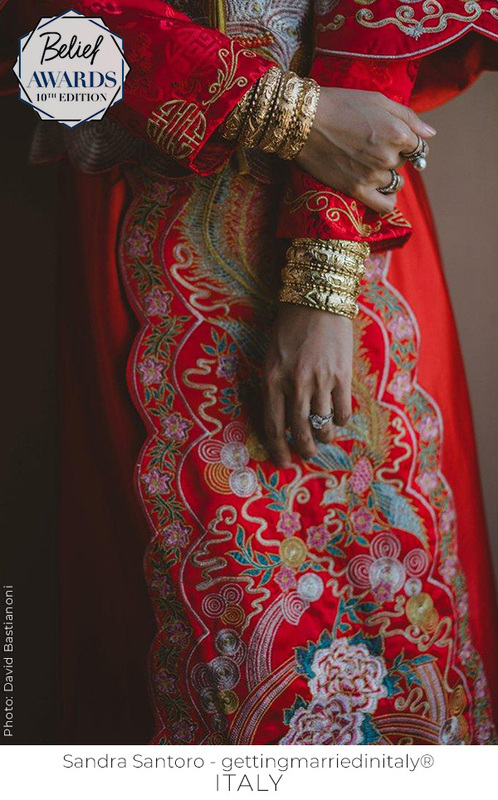 Inspired by your vision, and the extraordinary beauty of Italy, my team and I are devoted to creating your personal celebration with all the romantic touches and cultural influences that you desire. 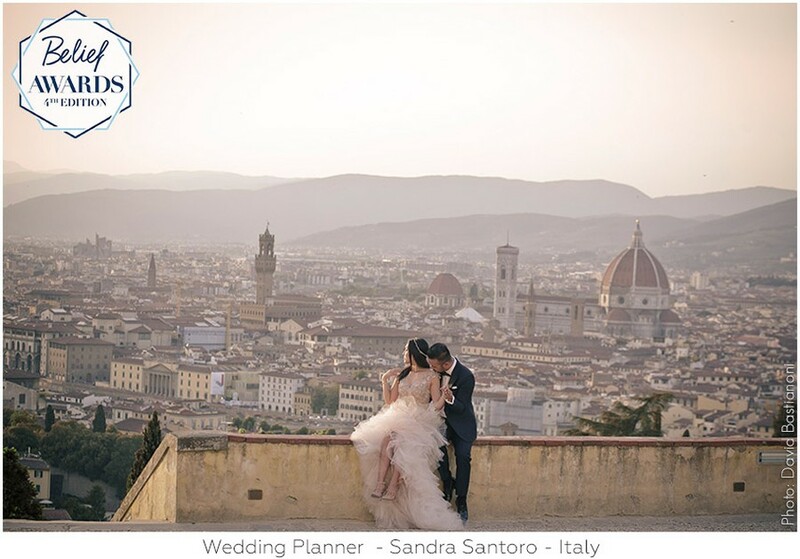 Choose to say “I do” at a Renaissance Palace, a country-chic villa, a rustic farmhouse, a medieval castle, on a breath-taking cliff overlooking the deep blue sea or on a Venetian gondola, and our extensive experience will turn your dream into an unforgettable and flawless event.